The Torani Signature collection uses simple, natural ingredients like Cane Sugar and Agave to create these delicious, preservative free syrups! We are so excited to have these in store! We've been around for 5 years! We couldn't have done it without you guys! 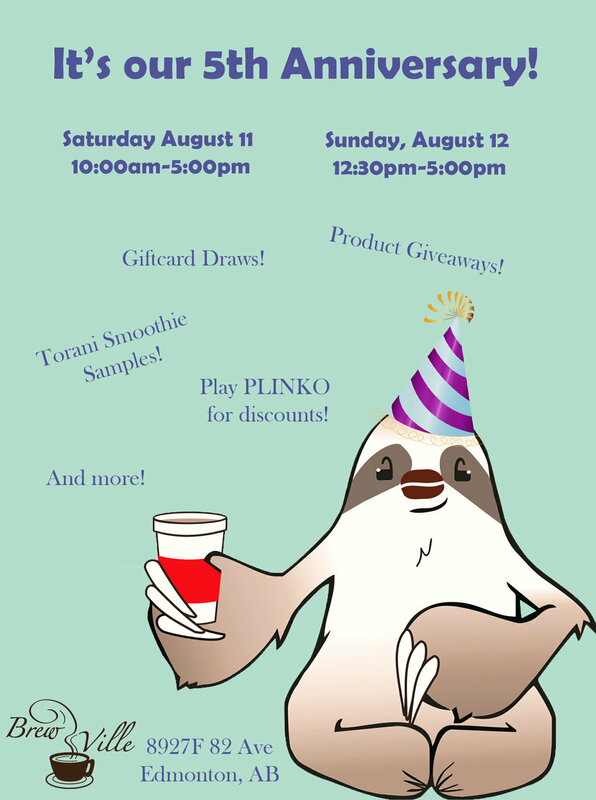 Come on down on August 11 and 12 to help us celebrate! !